The Uno 1 wood burning stove from Nordpeis incorporates an elegant pedestal base, allowing you to enjoy the view of the flames at a higher level. Click on the images to enlarge. 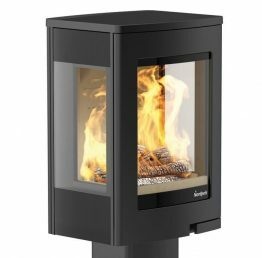 With a superb heating efficiency of up to 82%, this contemporary wood burning stove will appeal to a variety of homeowners. 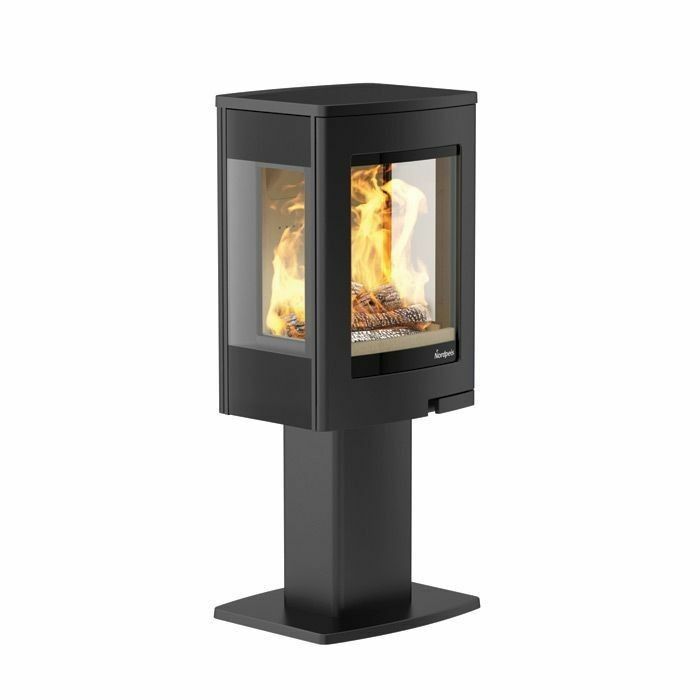 Featuring the latest Cleanburn and Airwash technology, this stunning wood burning stove provides impressive heating performance and an 82% efficiency rating.